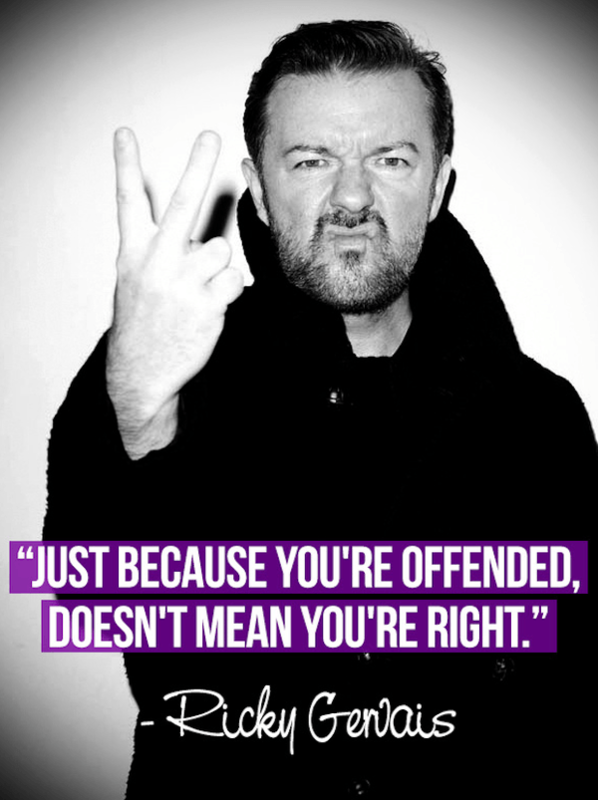 “I am offended” has to do more with demagogy than with deontology, these days. It’s a sad truth, though. I am not justifying that one can resort to all those “insipid” argumentation like straw man, tu quoque, etc. I am purely defending the idea of free speech in an “absolute” way, as long as this idea is referenced with the social system of property rights. In the public sphere, there are higher chances of politicizing than economizing “freedom of speech“. Well, politics is a waste of time. Economics isn’t. Taking a lesson from history,economics can teach us how social system of property rights can function more aesthetically and rationally. The only thing politics can teach is success of stupendous stupidity. The crux behind my coherence against politics is that “politics” cannot solve the esoteric problems associated with freedom of speech. It can only masquerade and nothing else. The avocation of politics is to add more fuel to the fire through the mode of demagogy and end up mobilizing a number of euphemisms. Governments coerce others with a two-edged sword: giving the state the power to do things you like necessarily requires giving the state the power to do things you don’t like, and giving the state the power to restrict behavior of which you don’t approve gives them the power to restrict behavior of which you do approve. The right way to change hearts and minds is not coercion. It is persuasion. Discerning what exactly free speech is can sometimes be challenging, as in cases of libel, slander, and direct threats. But these are really not the issues at heart here. The vast majority of speech being “regulated” today is simply that of an unpopular opinion. Yes, many ideas are bad. And they should be refuted. Moreover, resorting to the use of political force to silence adversaries is a sign of the weakness of one’s own position. But, in using force to silence others, anti-speech crusaders are making another argument. They’re arguing that political force can and should be used to silence people we don’t like. What idea could be worse than that?